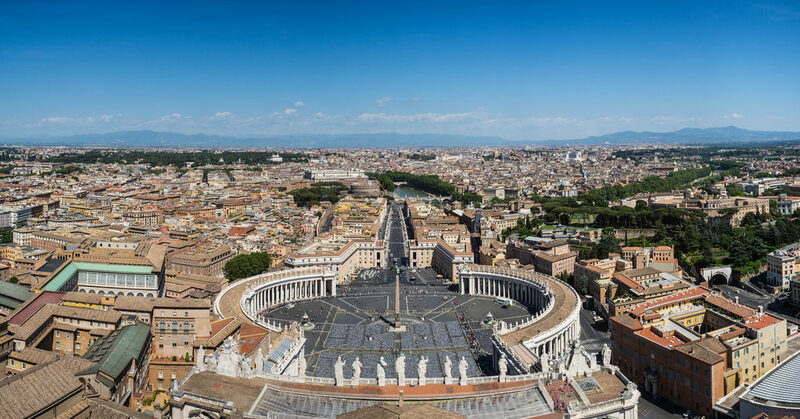 The Vatican City is the smallest country in the world. It is an independent state located within the city of Rome. It asserted its independence with a beautiful and culturally rich heritage which leaves its visitors awestruck. This place is a wonderful, majestic yet a unique place, in its own right. The Vatican is where the leader of Christianity, the Pope lives. 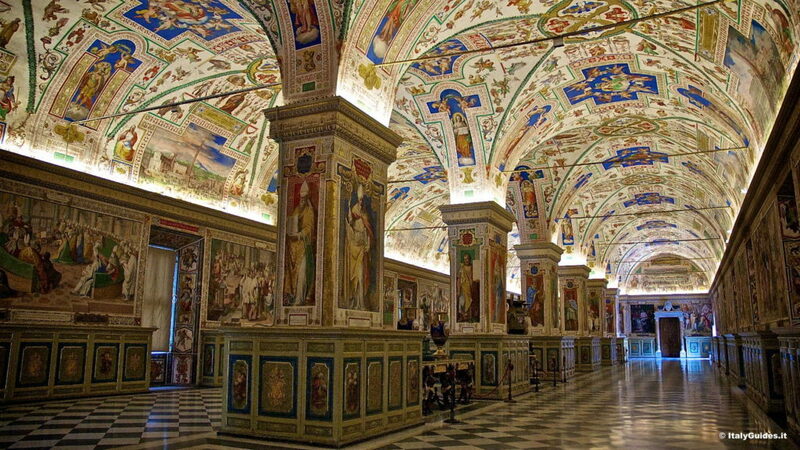 Millions of visitors visit the country every year, most of whom go and see the Sistine Chapel. The main attraction of the state is the Vatican museum, the houses art museums located within the city boundaries of the Vatican City. 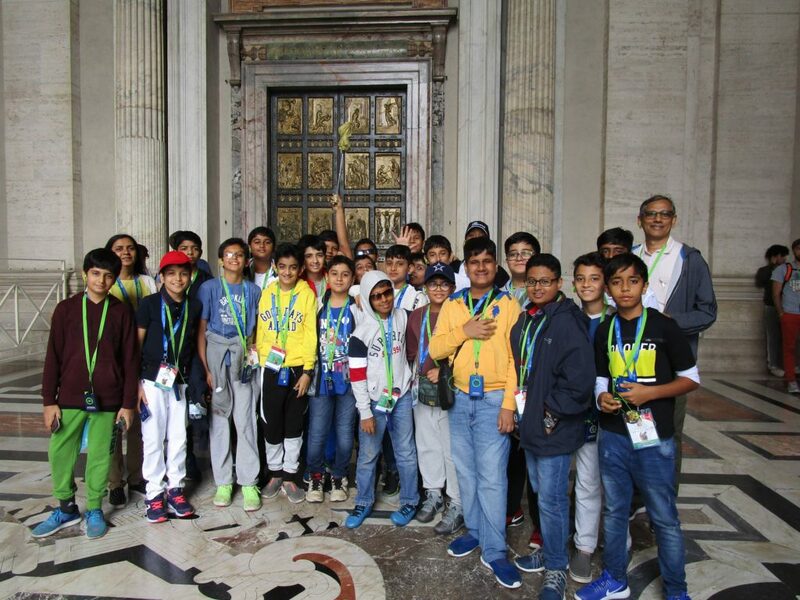 They display works from the immense collection amassed by Popes throughout the centuries including some of the most renowned classical sculptures. The museum complex has a total of 1400 rooms, making it the largest in the world. It is also the place where one of the twelve apostles of Jesus lies. Catholic tradition holds that the Basilica is the burial site of Saint Peter. The cathedral is built in honour of him and is called St. Peter’s Basilica. Despite not being the main Catholic Church in Rome, it is important and regarded as one of the holistic places in the world. We enjoyed a lot because we had a guide to explain everything. Also, we had the proper clothing to protect us against the weather. We were quite amazed by the unique architecture and artistry at the Vatican. While we also learnt that for humanity, imagination is our only limit, and anything is possible, after all – where there is a will, there’s way. 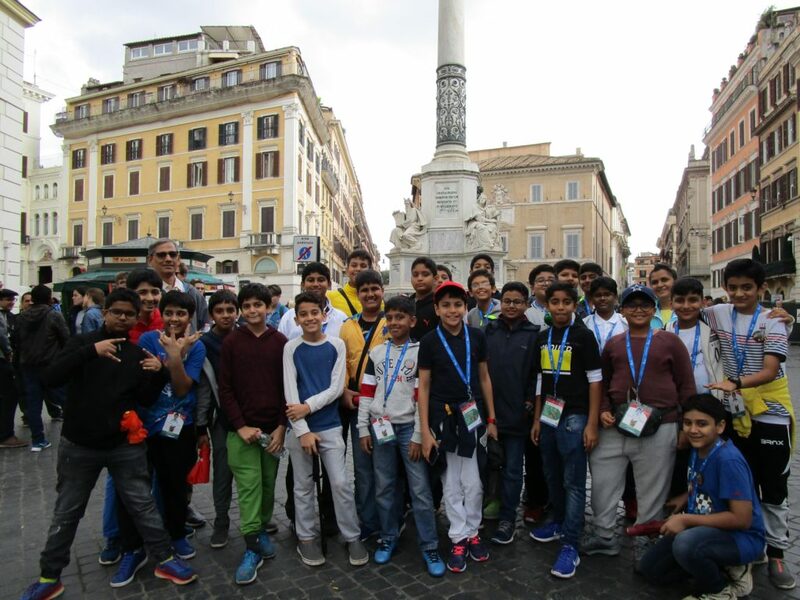 The Vatican city, with its fascinating past, has left us mesmerized. Despite the small population, architecture was so extraordinary, it was like a bolt from the blue. 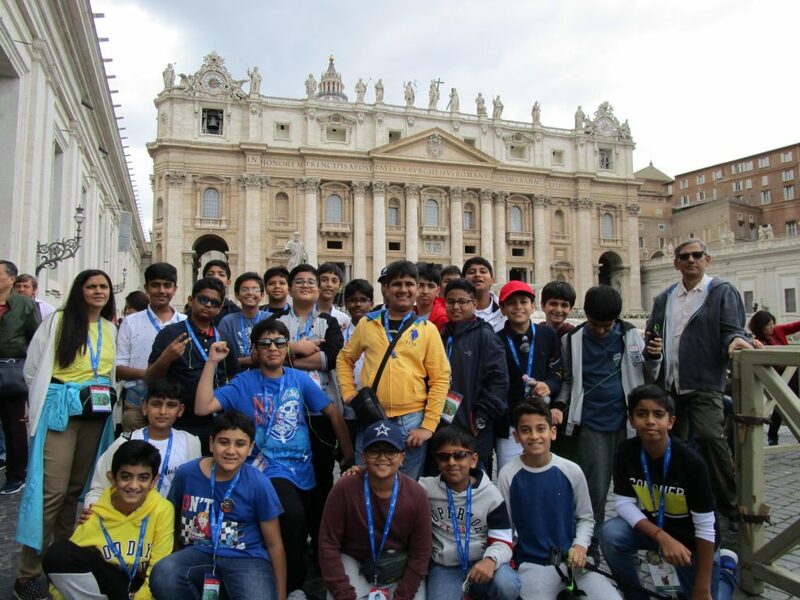 The memories of the Vatican city with around its 850 residents are like a treasure trove. We came back home informed and educated. Written by students of Campion School.